An epic event for Canterbury Choral Society and Youth Choir together again with the Royal Philharmonic Orchestra (RPO), following their triumphant performance of The Dream of Gerontius in June 2018. Elgar himself conducted The Apostles in Canterbury Cathedral and it is a great challenge for all performers with its scope and range of vision. Ending with a roof-raising and unforgettable climax of telling splendour. Elgar The Apostles forms part of Canterbury Choral Society history following their live recording with the Philharmonia Orchestra in 2005. ‘This is the best of me’ wrote Elgar on completion of The Dream of Gerontius. That was before he had written The Apostles. This performance of Elgar The Apostles is not to be missed. It is a rare occasion to hear this great work. 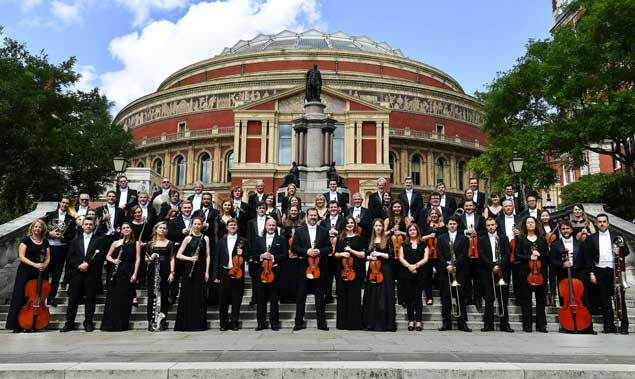 For more than seven decades the Royal Philharmonic Orchestra (RPO) has been at the forefront of music-making in the UK. Its home base since 2004 at London’s Cadogan Hall serves as a springboard for seven principal residencies as well as more than forty-five concerts per year in long-term partnership venues across the country… read more on RPO website. Don’t miss this rare opportunity to see and hear them in Canterbury Cathedral performing Elgar The Apostles.